You don't have the time to hassle with your insurance company! You have the right to take your car wherever you wish to get your car repaired. Dotten Collision works with all insurance companies. 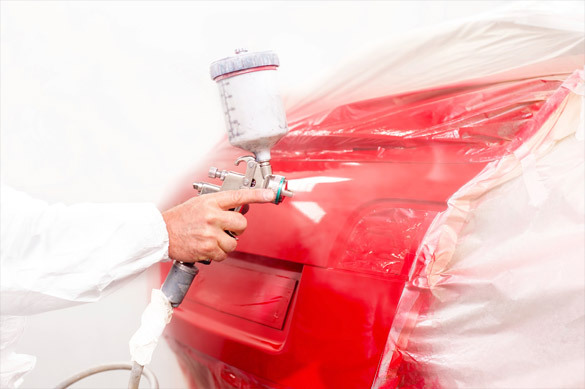 No matter if your car or light truck needs bodywork, painting, or glass repair, we put you and your vehicle back on the road. Your vehicle is in good hands and we stand behind our work! With honest repairs, timely turnaround, and a lifetime guarantee, you'll know that the job will be done right the first time. Car suffered damage from an accident? Call 248-545-5540 for a free estimate on your car or light truck. Free 24-hour towing available by calling 248-709-1998.